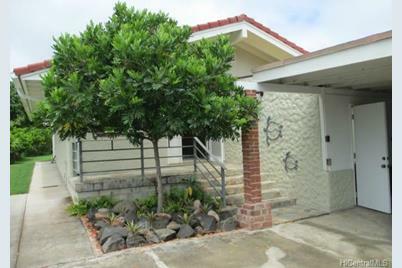 Secured Single Family Home located in Kalaheo Hillside featuring a 10, 077 square foot level lot. New carpet. Wonderful landscaping. Secure automatic front gate for privacy. Open floor plan. 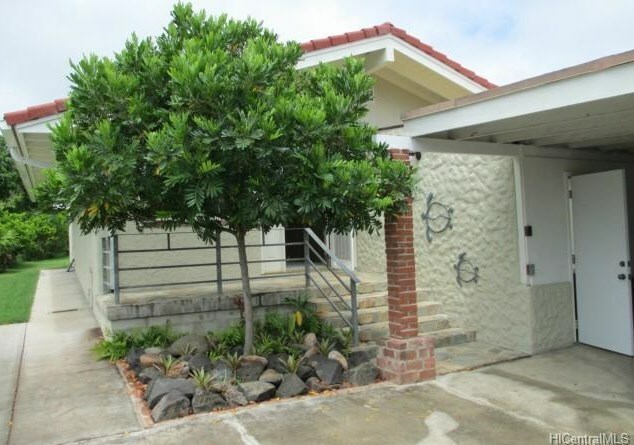 327 Iliaina Street, Kailua, HI 96734 (MLS# 201330079) is a Single Family property that was sold at $874,000 on September 12, 2013. Want to learn more about 327 Iliaina Street? 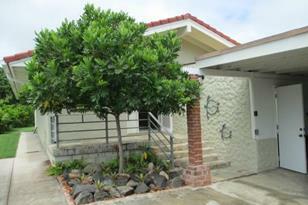 Do you have questions about finding other Single Family real estate for sale in Kalaheo Hillside? You can browse all Kalaheo Hillside real estate or contact a Coldwell Banker agent to request more information.